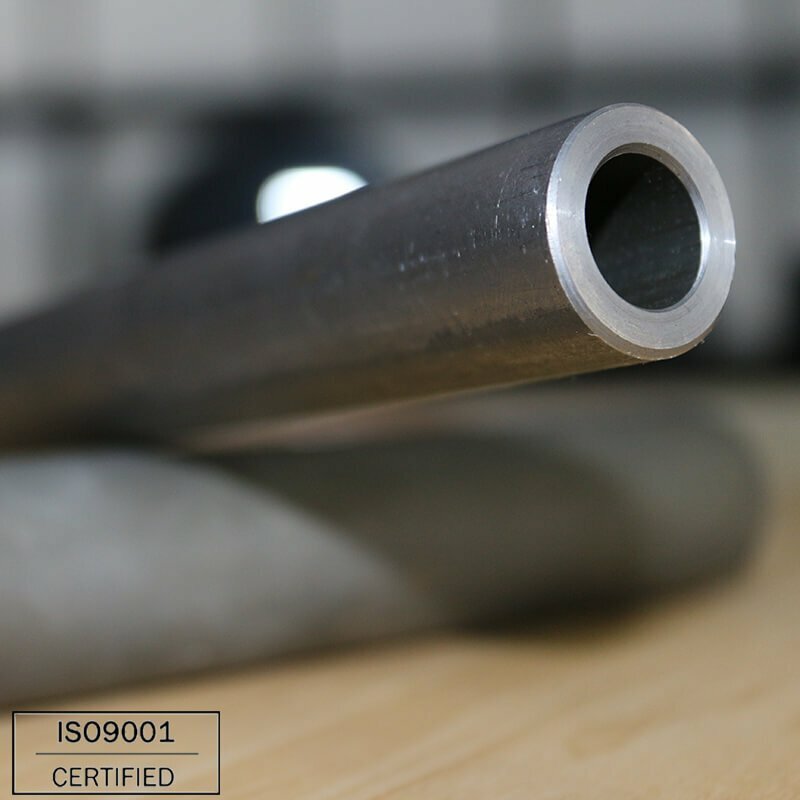 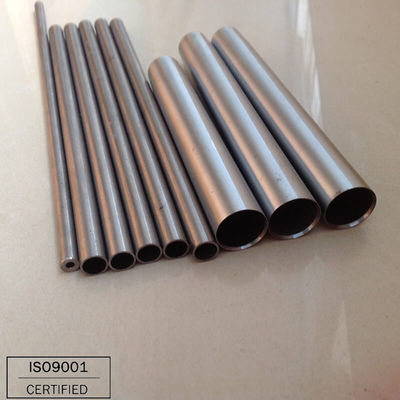 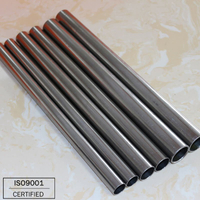 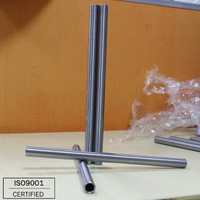 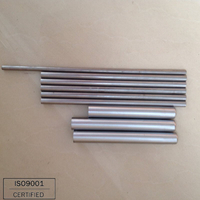 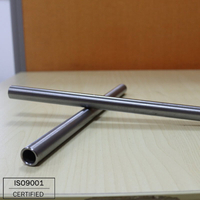 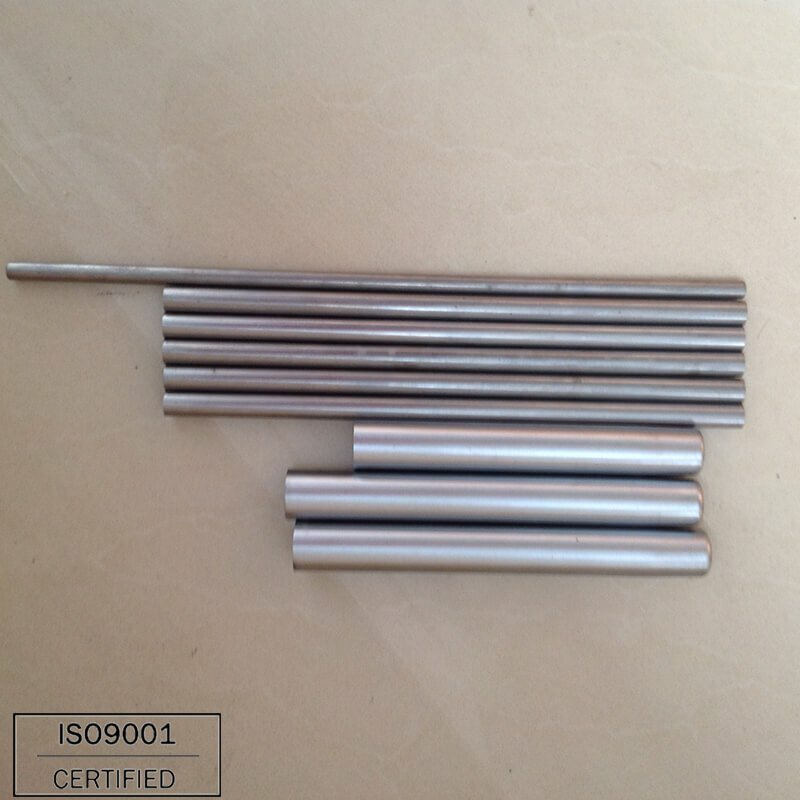 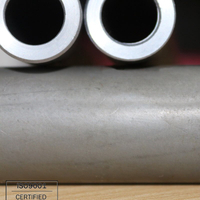 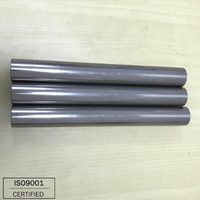 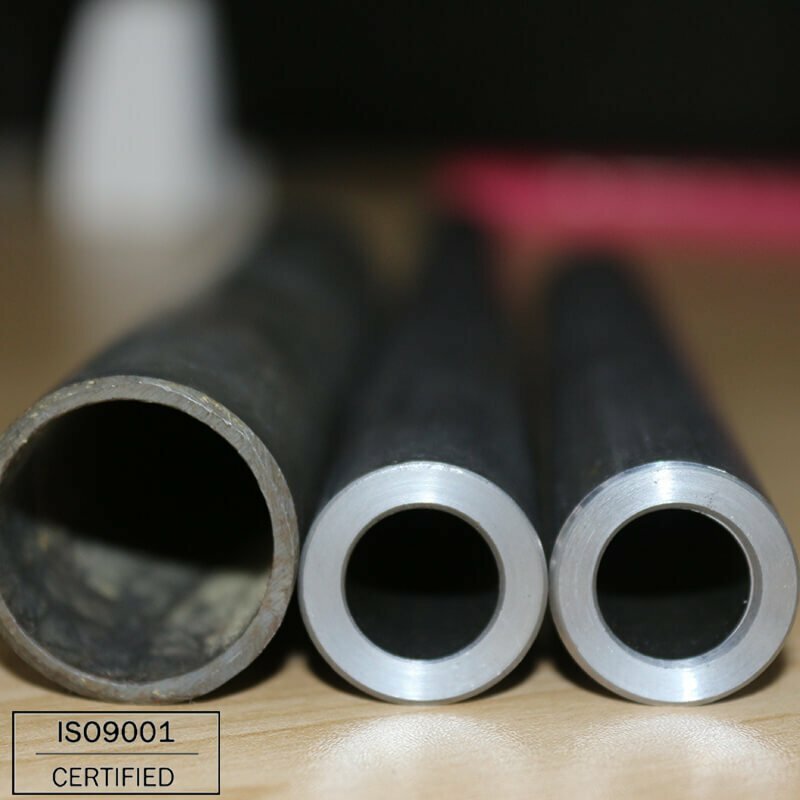 Alloy seamless steel tube with high performance,because high content of Cr material is included . 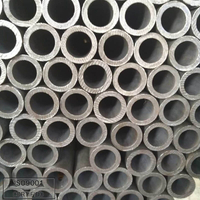 Synopsis of Craft: quality carbon steel-cold rolled-heat treatment without oxidization (NBK Status)-nondestrutive testing. 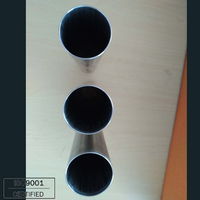 In the wall honing and inside flushing under the high pressure.Antirust oiling outside surface-plastic capping on both ends. Main Features:High precision, excellent brightness, no oxidization on the outer and inner walls after heat treatments, high cleanness of inside wall. 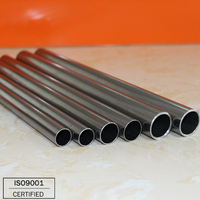 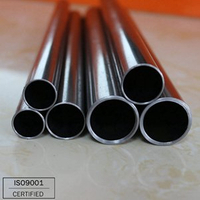 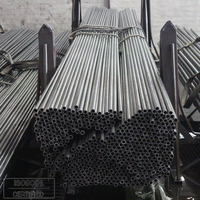 The steel tube is able to withstand high pressure. 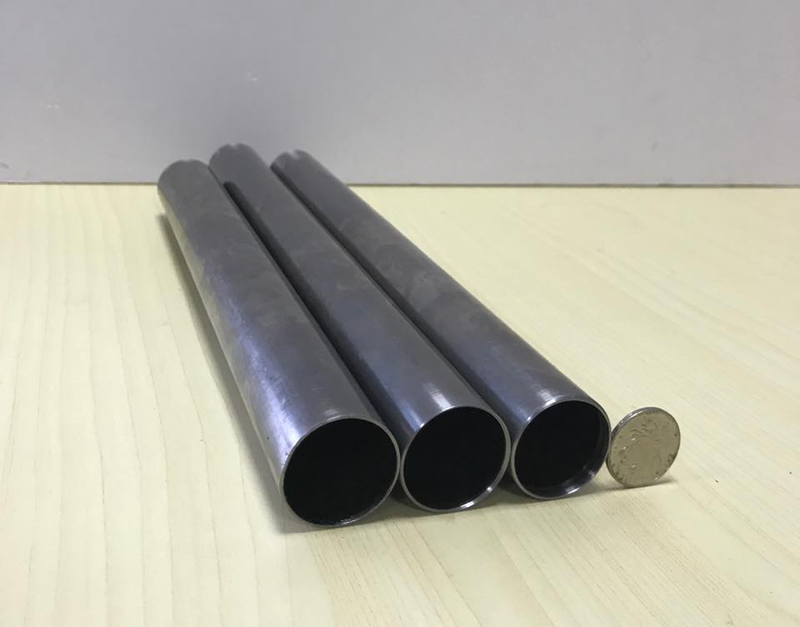 No deformation after cold bending,no crack after flaring and flattening. 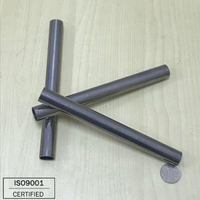 The complicated geometrical forming and machining can be realized. 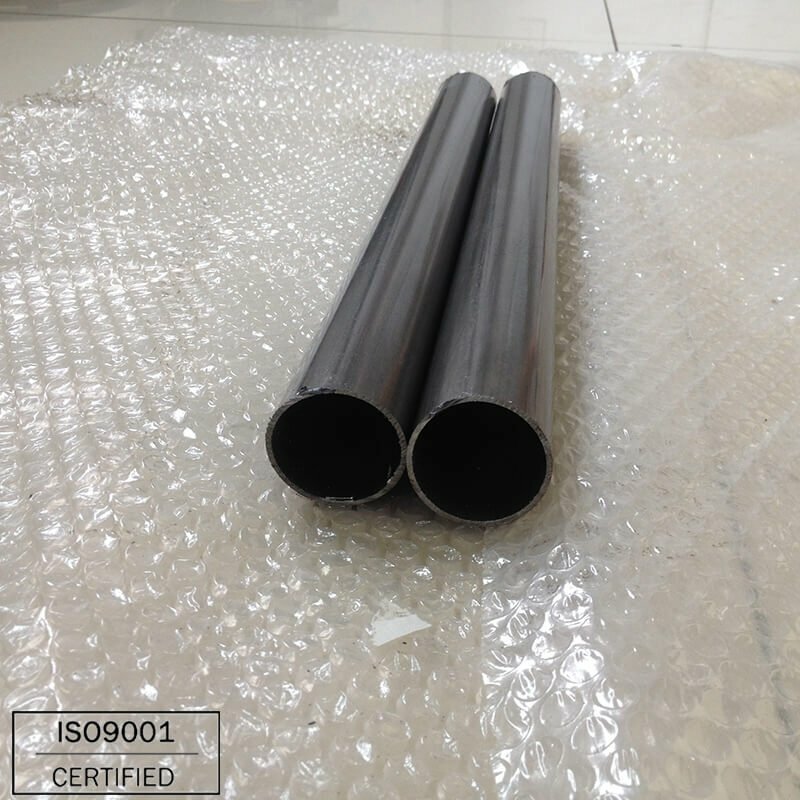 Color of tube: Gray with white. 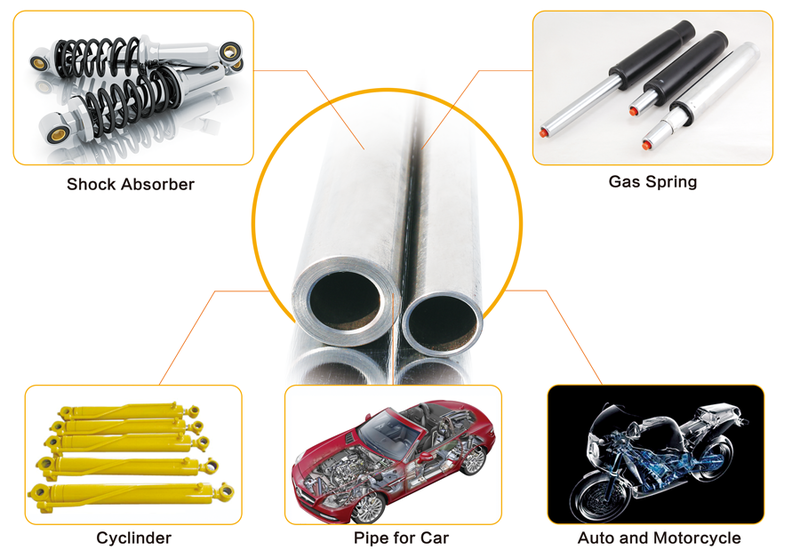 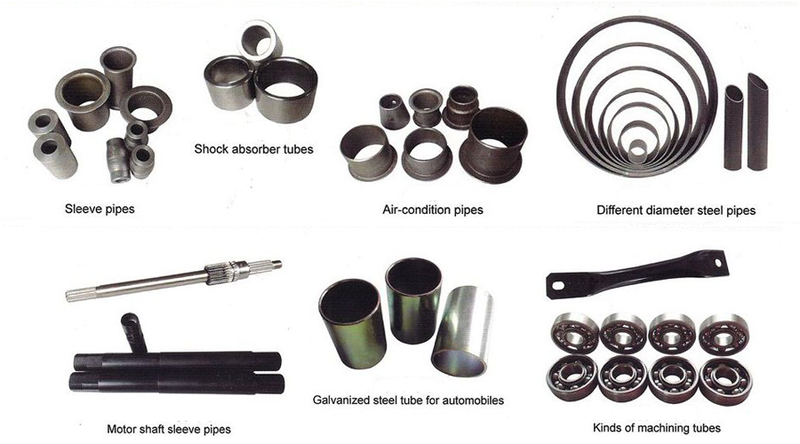 Main Application: To be used in hydraulic system,automobile and in the occasion where the high precision, brightness,cleanness and mechanical properties of the tube are required.